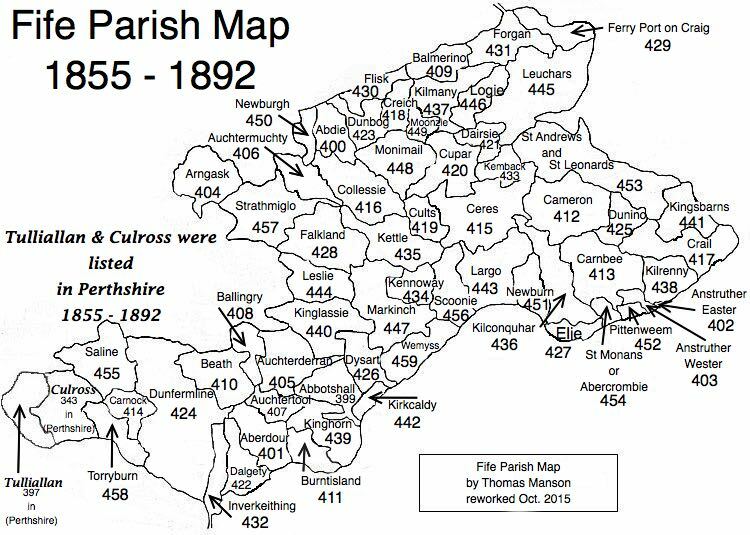 Parish of St Monance/St Monans – The Fife Post………..for genealogy and historical information. ABERCROMBIE, or St. Monan’s, a parish, in the district of St. Andrew’s, county of Fife, 2 miles (W. by S.) from Pittenweem. This place, which appears to have been a distinct parish since the middle of the 12th century, is in ancient documents invariably called Abercrombie, or Abercrumbin; but, towards the close of the year 1647, on the annexation of the barony of St. Monan’s, previously in the adjoining parish of Kilconquhar, it obtained the latter appellation, by which, till within the last thirty years, it was generally designated. The church, formerly the chapel of St. Monan, is said to have been originally founded by David II., about the year 1370, and by him dedicated to St. Monan, the tutelar saint of the place, in gratitude for the deliverance of his queen and himself from shipwreck on this part of the coast; it is a beautiful specimen of the English style prevailing at that period, and is a cruciform structure, with a square tower rising from the centre, surmounted by an octagonal spire. It now forms one of the most beautiful edifices in the country, adapted for a congregation of 530 persons.